Wedding processionals/recessionals 'power' scored for all performance situations: acoustic, amplified, inside, outside. Totally true to the originals. 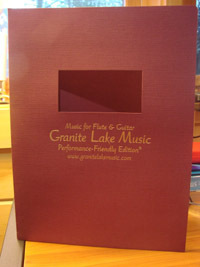 Editions edited, arranged and formatted by a gigging guitarist for other gigging guitarists. Superior concert-grade works formatted to eliminate the need for memorization and eliminate the hassles of most other editions.